This new touring production of one of the great classic American musicals will feature a large cast and chorus led by Belinda Lang as Aunt Eller, Gary Wilmot as Ali Hakim, Ashley Day as Curly, Charlotte Wakefield (who played Maria in the 2013 production of THE SOUND OF MUSIC in Regent’s Park) as Laurey and Nic Greenshields as Jud Fry, accompanied by a live orchestra led by musical director Steve Ridley (THE SOUND OF MUSIC, ANNIE GET YOUR GUN). OKLAHOMA! will be directed by Rachel Kavanaugh, the award-winning director of THE SOUND OF MUSIC at the Regent’s Park Open Air Theatre, and choreographed by Drew McOnie, whose choreography credits include IN THE HEIGHTS for Southwark Playhouse, and the upcoming production of THE SOUND OF MUSIC for Leicester Curve. The UK and Ireland tour will be produced by Music & Lyrics. Their inaugural production was a revival of Curve Leicester’s celebrated production of Rodgers and Hammerstein’s THE KING AND I, which was nominated for Best Touring Production in the UK Theatre Awards 2012. 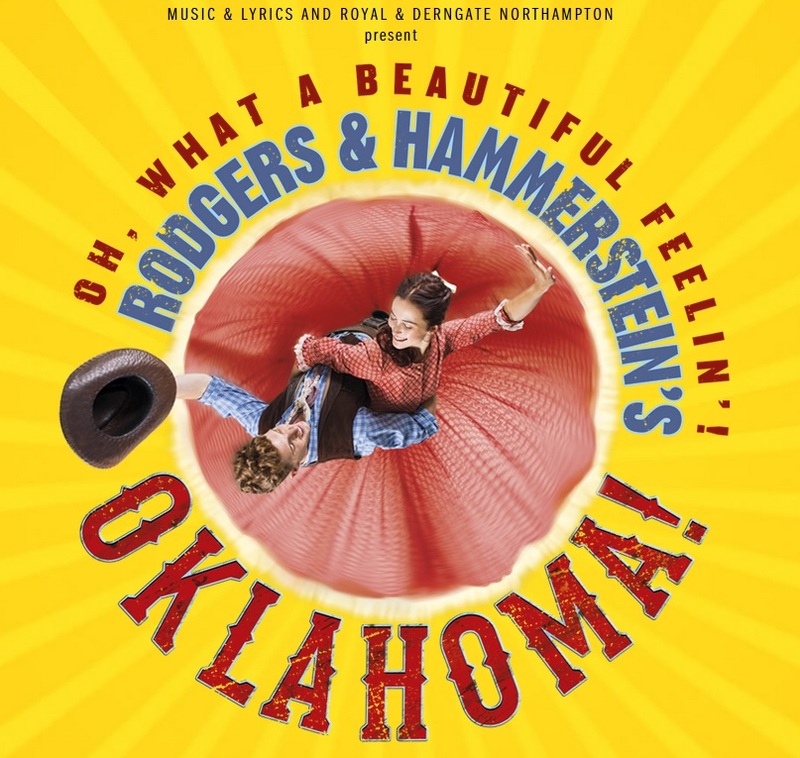 OKLAHOMA!, with music by Richard Rodgers and book and lyrics by Oscar Hammerstein II, was based on the Lynn Riggs play Green Grow the Lilacs and was the first musical written by the duo. It was originally produced on Broadway in 1943 and the Academy Award-winning film was released in 1955. The London premiere was held at the Theatre Royal, Drury Lane, in 1947. Recent landmark UK revivals have included the National Theatre and West End (1998-9; Trevor Nunn, director), and Chichester Festival Theatre (2009; John Doyle, director). For tour dates, tickets and more information, please click here. 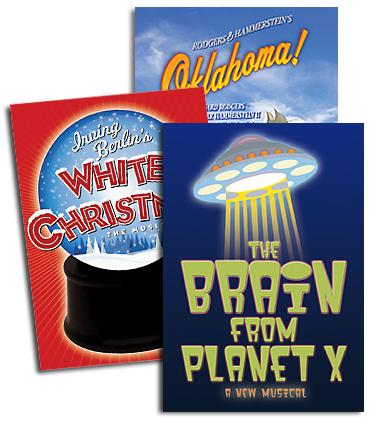 To find out more about OKLAHOMA! please click here.